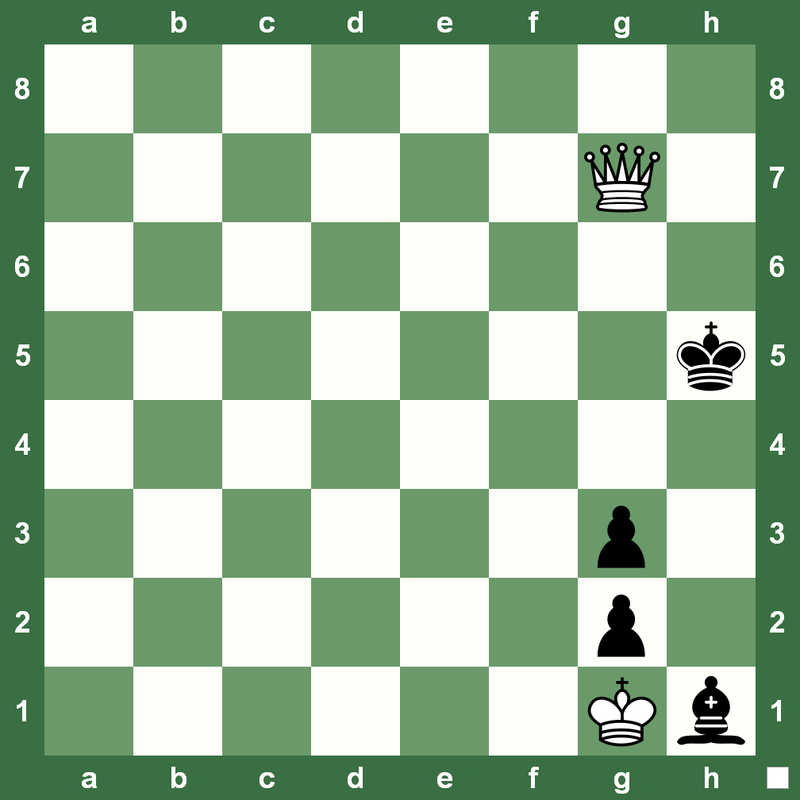 14.hxg6 What should Black play? 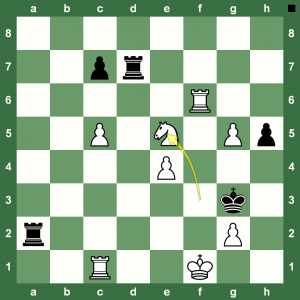 The seventh round at the Paris Grand Prix 2013 had Hikaru Nakamura beat Fabiano Caruana easily thanks to a horrible blunder. In the position on the left, the critical line is 14…fxg6 15.g4!? which Nakamura described as ‘certainly playable’, where he undoubtedly had some ideas in mind. 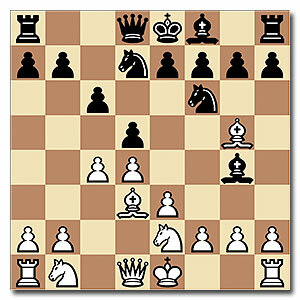 Caruana chose 14…hxg6 and after 15.Bxd4! 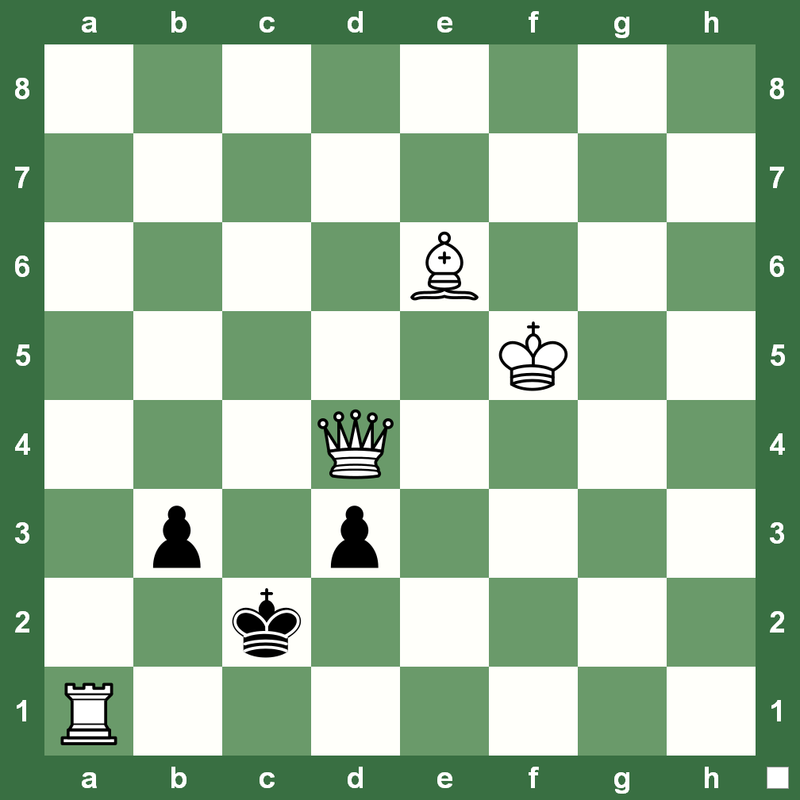 Qxd4 16.Qe1 saw himself forced to give his queen and resigned shortly after. Also 15…Bxd4 16.Qh6 Qd6 17.Rxd4! Qxd4 18.Qh7+ Kf8 19.Qh8+ would have left Black a piece down and a lost position. Replay the game with Chess King. Boris Gelfand and Fabiano Caruana are in joint lead after six rounds at the Paris Chess Grand Prix. 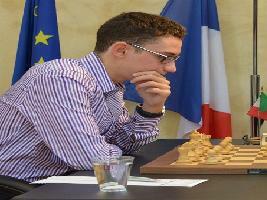 The only decisive game of the sixth round saw Caruana beat Vassily Ivanchuk. The latter resigned. Ivanchuk expressed his bewilderment in the press conference, saying he was calculating 16…f6 but then his “hands moved 16…Bd7″! He could not cope with the shock and quickly lost the game afterwards. 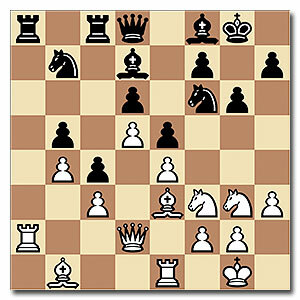 Replay the game with Chess King and read the game notes by WGM Alina l’Ami at the official website. 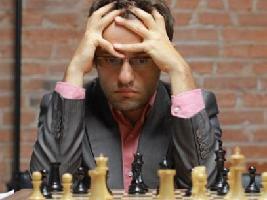 Vassily Ivanchuk went down to Alexander Grischuk in the fifth round of the Paris Chess Grand Prix on Friday. In a Grunfeld with 4.Bf4, Ivanchuk employed the rare move 7.c5 since, as Grischuk mentioned during the press conference: “otherwise it’s basically a forced draw”. The position doesn’t look that bad for White, were it not for 30…Bc4! 31.Nc3 Bf1! winning the g2-pawn and with it – the game. (Read WGM Alina l’Ami news reports at official website) Replay the game with Chess King. 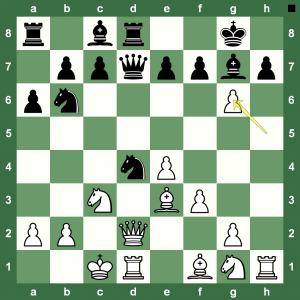 Difficult Chess Strategy Video Class: What’s White’s Best Plan? Anatoly Karpov gives Unzicker a lesson in strategy of particularly high level. 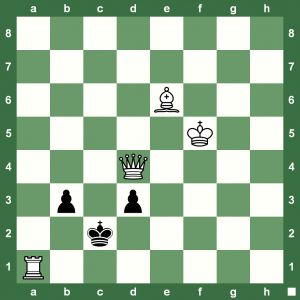 Find the best strategic plan for white. The chess video class is taken by 12th Women’s World Chess Champion Alexandra Kosteniuk. 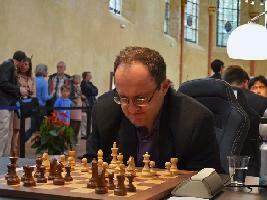 Boris Gelfand is leading at the Paris Chess Grand Prix 2013 after three rounds. You can watch the last leg of the Grand Prix Series 2012/13 at the official site. 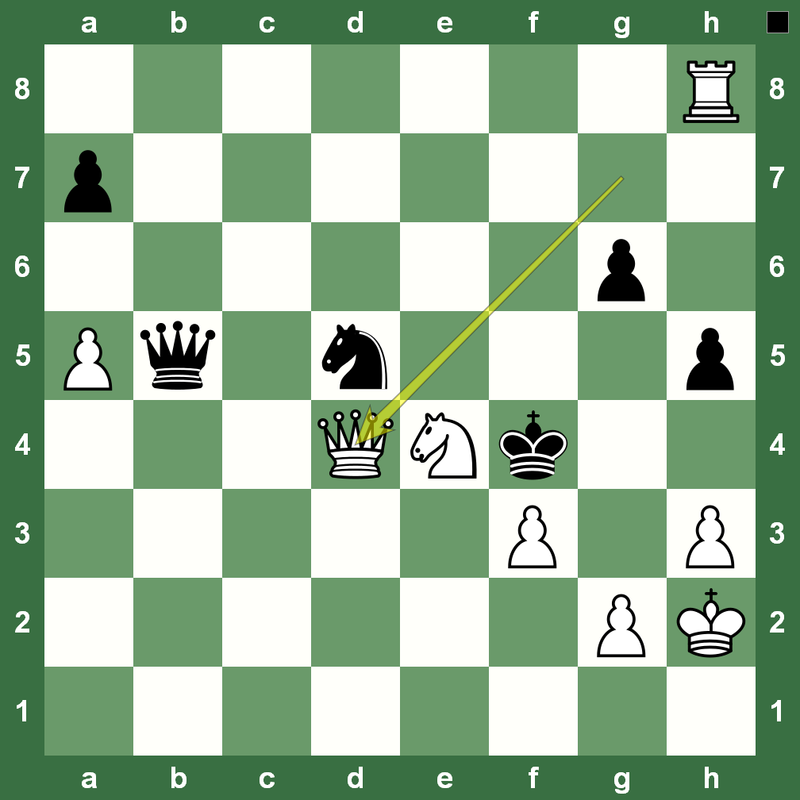 In the game against Domingquez, Gelfand was in the copybook position of Queen versus Rook. He was up to the challenge. Watch the game with Chess King. 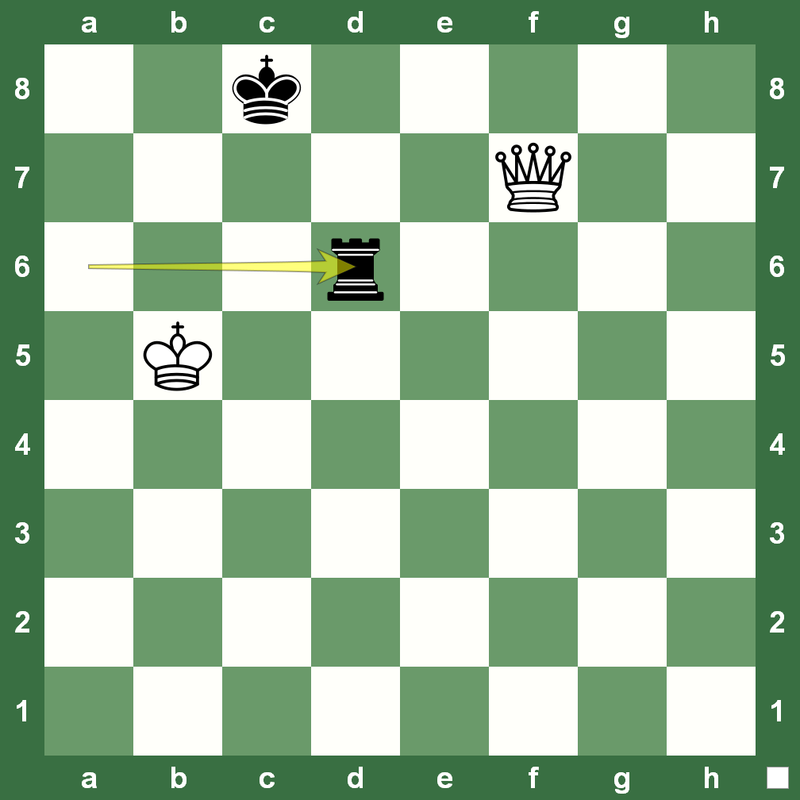 We also have a nice chess video teaching you how to win Queen vs Rook endgames. 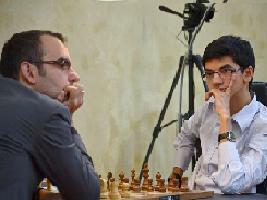 The Paris Chess Grand Prix witnessed four decisive games in Round 3. One of these games was the full-of-fireworks Hikaru Nakamura – Etienne Bacrot 1-0. Black played 12…c5 and after 13.Bxc4! dxc4 14.d5! saw himself forced to sacrifice a piece with 14…Nxd5 15.0-0-0 Qa5. Although optically speaking he seemed to get some play, both of the players agreed it should not be enough. Bacrot summed it up very clearly ‘I played bad’, writes WGM Alina l’Ami on the official site where you can watch a live replay of the games. 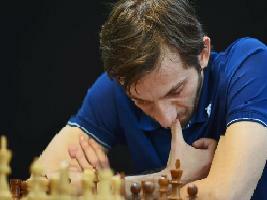 Round 2 at the Paris Chess Grand Prix witness just one decisive game: Laurent Fressinet – Alexander Grischuk 1-0. The game cruising along fine with Grischuk even going into the endgame with a very slight advantage. 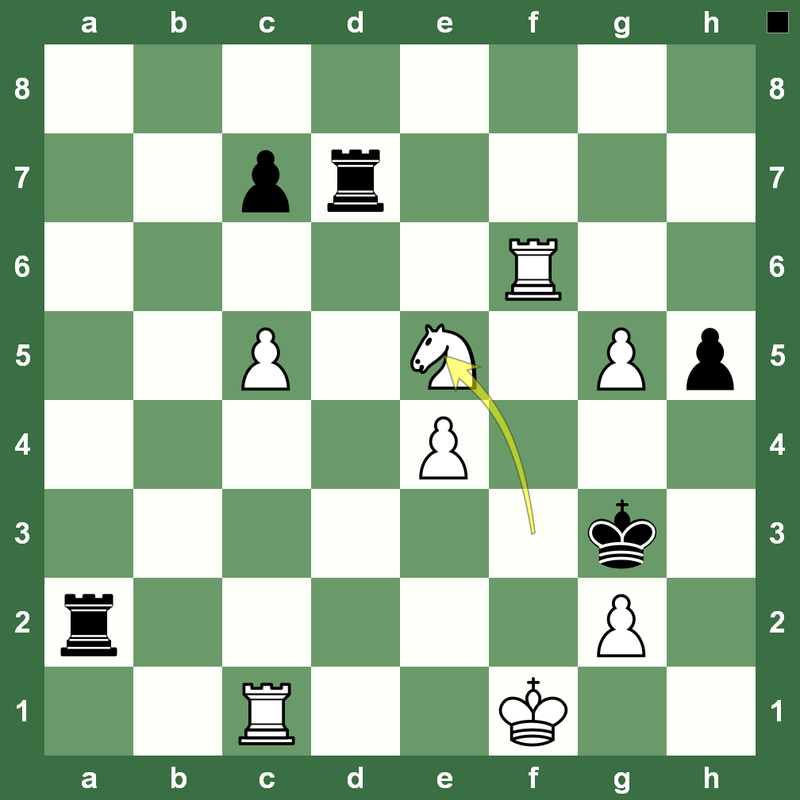 However, Fressinet defended well and Grischuk’s time-trouble tipped the balance. Replay the game with the Houdini-powered Chess King. You will certainly enjoy the solution to this chess study. Very instructive. Learn how to solve difficult chess studies and puzzles with 12th Women’s World Chess Champion Alexandra Kosteniuk at ChessKillerTips. A quick look at how the World Chess Champion plays. This special video podcast is hosted by 12th Women’s World Chess Champion Alexandra Kosteniuk. Have you seen all the podcasts? 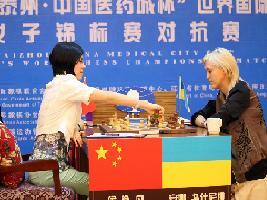 Women’s World Chess Championship Match 2013 between the current World Champion Anna Ushenina of Ukraine and her challenger, Hou Yifan of China (former World Champion 2010-2012), was played from September 11-27 at the Taizhou Hotel (Taizhou, China). 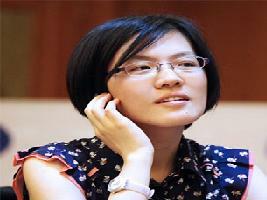 With this, the seventh game, Hou Yifan has once again won the title. Read a report on Chess Blog. 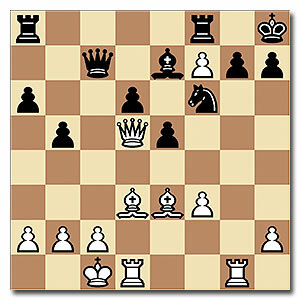 From the game Aronian – Radjabov, Monaco 2007. White just played 6. c4, how does Black continue? The video is hosted by Chess Queen Alexandra Kosteniuk. World No. 1 Magnus Carlsen has won the inaugural Sinquefield Chess Cup in Saint Louis a full point ahead of the field of star Grandmasters like Levon Aronian, Gata Kamsky and Hikaru Nakamura. Here is the last-round game in which both Carlsen and Aronian offered a draw to each other at various points and both rejected the offer to play on. Eventually, Carlsen won. All annotations are by Grandmaster Varuzhan Akobian (official website). Read a report on Chess Blog. 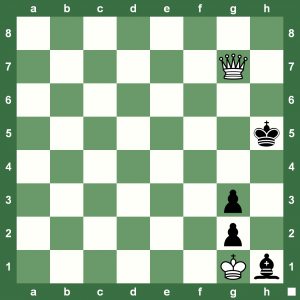 Begin the week with a quick chess puzzle that does not require too much thinking. Pep up your coffee with this puzzle, and pep up your chess training with Chess King. Alexander Grischuk has won the ACP Cup – 2013. The final match Grischuk-Nepomniachtchi reached the Armageddon stage, after the players drew both rapid games after exciting fight, and later exchanged the victories in the blitz games. In the final game, Grischuk gained an advantage in the opening, and emerged victorious. Read a report on Chess Blog. Replay the game in the Chess King applet. China’s Hou Yifan, the Challenger, has taken a two-point lead against reigning Women’s World Chess Champion, Anna Ushenina of Ukraine. 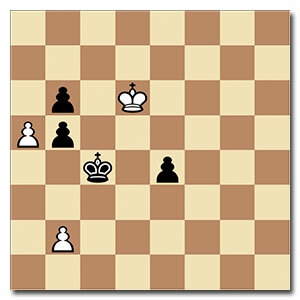 Here’s the third game of the match where Black crushed the champion. The match is being played in Taizhou, China. Read a report on Chess Blog. You can replay the game in the Chess King applet below. The Chess Queen’s Zugzwang: White Checkmates in Seven! 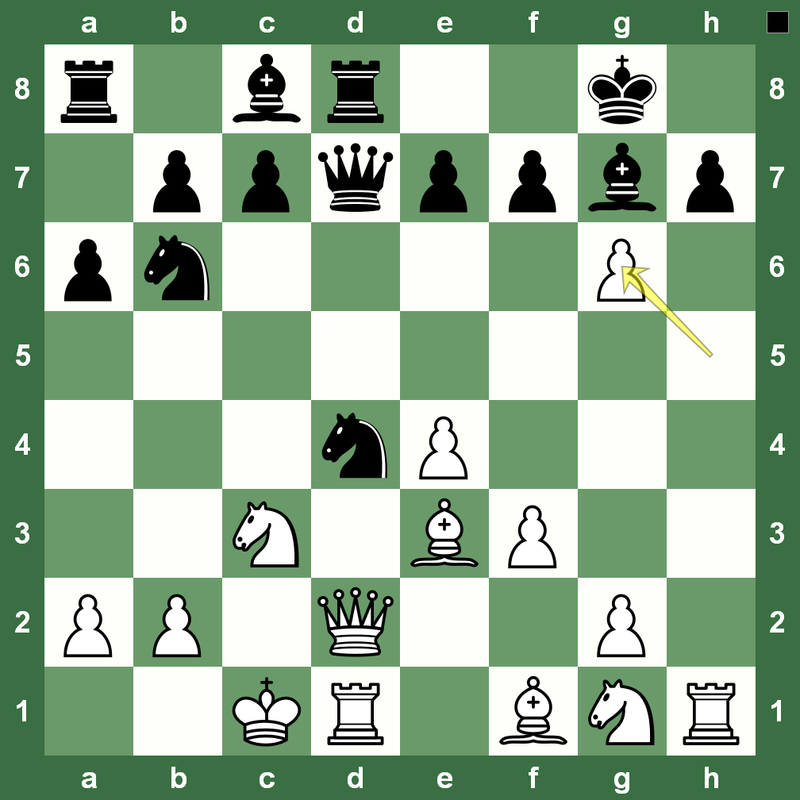 Here is a nice chess study with White working out a nice checkmate in seven. It’s not all that difficult if you get the strategic idea right. This chess study is composed by L. Grunewald. Enjoy your Friday chess lesson with Chess King. Reigning Women’s World Chess Champion Anna Ushenina of Ukraine held her ground and drew the second game with Challenger Hou Yifan at the World Chess Championship currently on in China. Ushenina trails in the match as she lost the first game. Read a full report on Round 2 on Chess Blog. You can replay the game in the Chess King applet below. 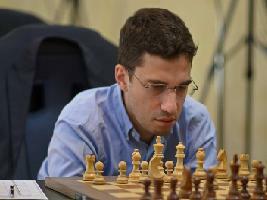 The Sinquefield is an exciting chess event currently on in Saint Louis. 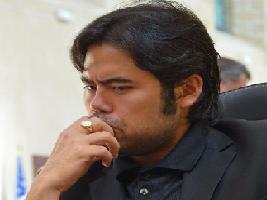 After three rounds, half-way that is, Hikaru Nakamura is in lead. Read a full report on Chess Blog. Here is the Kamsky-Aronian annotated by GM Ben Finegold (official website). Replay the game with Chess King applet in the extended post.